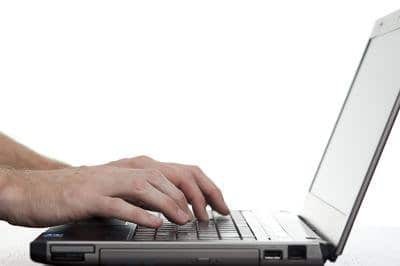 If you’re just getting started blogging and are a Windows user Windows Live Writer, Here’s a few tips to avoid sudden emoticons, saving settings, and more. 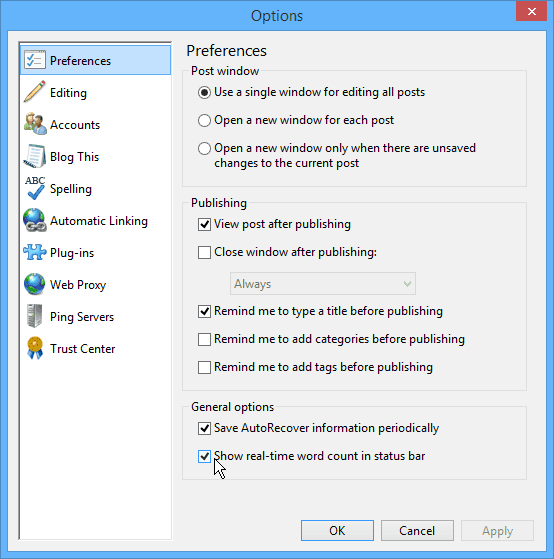 If you’re just getting started with blogging and are a Windows users, one of the best, if not the best blogging tool is Windows Live Writer (WLW) — Although Word 2013 is a great tool for creating and publishing blog posts too. It’s completely free and is part of the Microsoft Live Essentials pack. The pack contains Live Writer, is Live Mail, Messenger, Photo Gallery, OneDrive, and Movie Maker. You can download Microsoft Essentials here. Once you get started in WLW, you’ll undoubtedly want to configure things to your liking or as needed for the site you’re blogging for. There’s a lot of different settings you can configure in Picture Tools located in the Ribbon. Once you get things like borders, alignment and margins configured how you like them, make sure to click the button to save them as the default. This makes it easy if you’re creating a blog with a lot of imagery. I don’t know why this is enabled by default, but if you type the text version of what an emoticon would be, Live Writer actually puts in the emoticon in your post. I used Device(s) and it put in the half moon icon. If you run into this situation, you can simply hit the backspace key and it will return to the text you want. 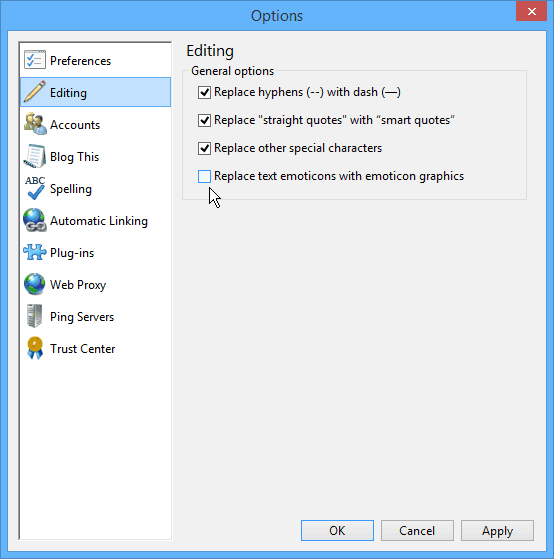 To permanently stop that from happening in Windows Live Writer 2012 is to go to File > Options > Editing and under General Options uncheck “Replace text emoticons with emoticon graphics” and click OK.
Often times in the blogosphere, you’re story requires to be a certain amount of words, or you get paid by the number of words. To help keep track of that, WLW has the ability to display a word count in real-time. To enable it, go to File > Options > Preferences and under General Options, check Show real-time word count in status bar” and click OK.
Then a small number of words is displayed in the lower right corner of the Status bar. These are just a couple of tips that you might find useful. If you’re an experienced blogger, what are some of your favorite tools and tricks you’d recommend to someone just starting? Leave a comment below and let us know! Hi, are there news of Google preventing third party apps from accessing their services? I’m having a hard time to add a blog on Windows Live Writer.